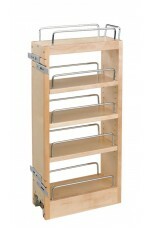 Introducing the Wood Classic Adjustable Shelf Pullout with chrome rails designed for wall 9" and w..
Functional and organized wall cabinets are now possible with the 444 Series. 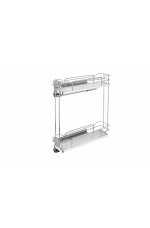 Designed for Wall 9” .. 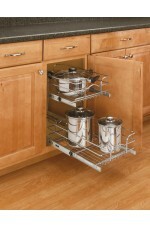 This Chrome Base Organizer slides smoothly on our patented Tri-Slide system (with ball-bearing sli.. 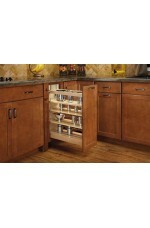 Designed for full-height base cabinets, these beautiful base organizers feature adjustable shelves.. 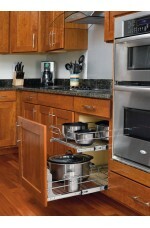 Loud slamming cabinets are a thing of the past with our innovative soft-close base organizers. 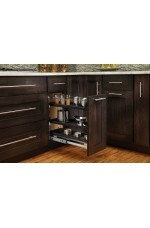 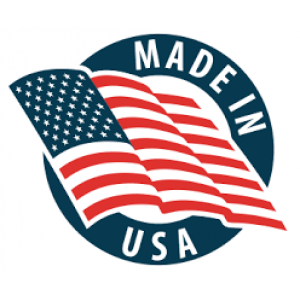 Des..
Stop the noise, stop the madness from slamming cabinet with our innovative soft-close base organiz.. 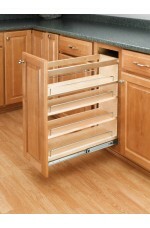 This Double Wire Basket by Rev-A-Shelf features full-extension ball bearing slides and Heavy-Duty .. 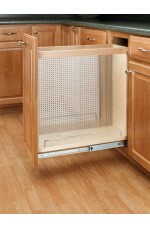 This Double Wire Basket by Rev-A-Shelf features full-extension ball bearing slides, and Heavy-Duty..
Bring the elegance of European design into your home with our 5322 series. 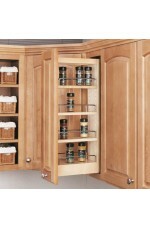 Thee base organizers c.. 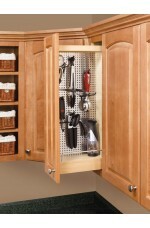 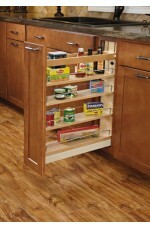 The Wood Classic Pullout Organizer, designed for full-height Base 12” cabinets, this beautiful woo..